Earlier this month, a Binance blog post announced support for a long-rumored Tron-backed token for the BitTorrent filesharing platform. Binance is the world’s most active cryptocurrency exchange, with volume over the past month in excess of $21 billion. Acquiring a listing on Binance is often seen as hugely important to legitimizing projects and helping them reach a wide audience of cryptocurrency traders. By becoming one of the first projects to debut on the new Binance Launchpad, the BitTorrent token (BTT) will instantly become highly visible and easily accessible to Binance’s enormous userbase. The token itself is intended to be used for attaining preferential download speeds when using BitTorrent, as well as for rewarding content creators and other contributors to the network. BitTorrent is used by more than 100 million each month, with some estimates claiming it accounts for as much of 21% of all upstream internet traffic. If the new BitTorrent token is used in conjunction with just a fraction of activity on the network, BTT can easily become one of the most utilized cryptocurrency tokens. Despite the obvious potential for success, Tron’s planned new token has attracted some heavy criticism. This is nothing for new for Tron, a project that has long divided cryptocurrency enthusiasts. As we explained back in October, Tron is hailed as one of crypto’s most exciting projects and derided as mere marketing hype in equal measure. 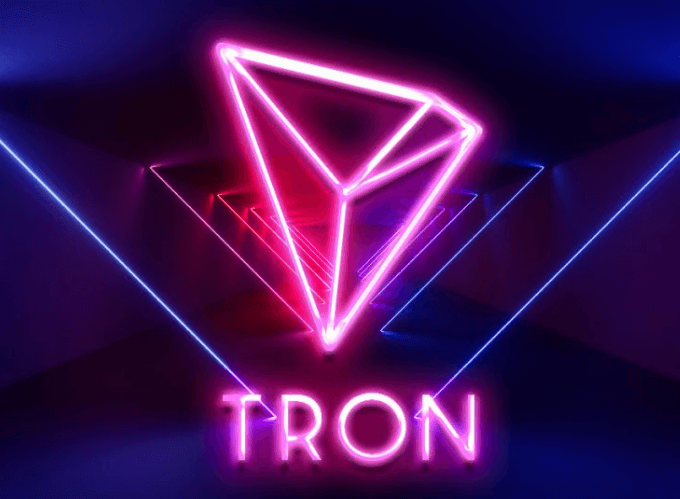 For Tron’s many critics, the new BitTorrent token launch is an unnecessary attempt to generate more cash for the project and its controversial founder, Justin Sun. Morris suggests that Tron will instead utilize some form of central server to handle BitTorrent’s incredibly high transaction volume. This could then be characterized as “a Lightning Network for Tron,” similar to the long-proposed Lightning Network system which aims to increase Bitcoin’s transaction efficiency by processing transactions without broadcasting them to the entire blockchain. But if the proposed new tokenized system is effective at speeding up the BitTorrent network and generating new revenue for the company, does it really matter whether it runs on the decentralized Tron blockchain network? Highly upvoted Reddit posts have made clear that there is a lot of negative sentiment toward Tron’s latest venture. The most upvoted post of the past 7 days on the /r/BinanceExchange subreddit begs the exchange to reconsider including the new BitTorrent token on the Binance Launchpad. 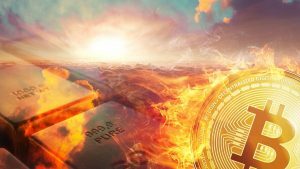 Characterizing Tron and Justin Sun as “marketing hustlers… who barely understand any tech,” the submission was cross-posted to other cryptocurrency-focused subreddits, with a vast majority of responses agreeing with the author’s sentiment. Others to have chimed in with criticism include Doge coin creator Jackson Palmer, who depicted the new BitTorrent token as “a scammy ICO” on Twitter. But the market has reacted positively to Tron’s move. Tron was trading at just under $0.02 per token on January 1, rising to above $0.03 on January 10. The pump has tailed off since then, but Tron is still at a level not seen since last August. And Binance CEO Changpeng Zhao has also expressed enthusiasm for the project via Twitter. The BitTorrent token is scheduled to launch this Spring, with current Tron holders receiving an airdrop of BTT tokens. 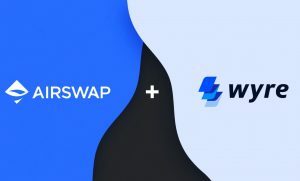 Whether this proves to be a watershed moment for cryptocurrency adoption or empty marketing hype is a question that should be answered soon after. For now, Tron and Justin Sun are again proving themselves the most divisive topic in crypto.